than inspire students. After retirement he continued to inspire the Guizhou art community in many ways. 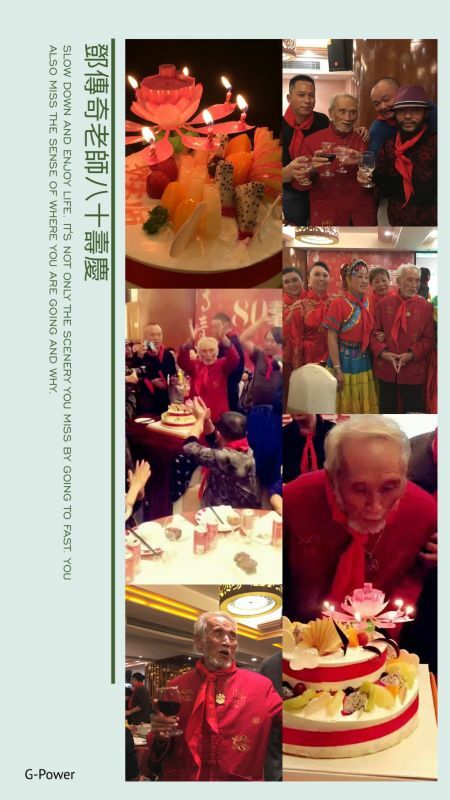 Birthday Party Announcement November 11, 2016, Deng Chuanqi is 80 years old. The party took place at Guizhou Hotel on Beijing Road. Deng Chuanqi and Zhengping and others. 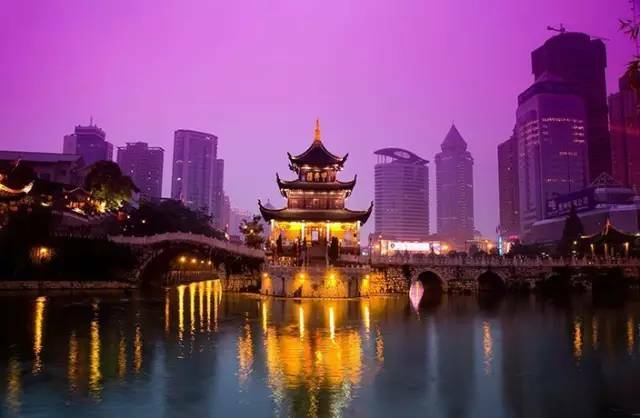 Guiyang Tops Shanghai as China’s Top City ! I just returned to Guiyang after a two week visit to the USA. The trip was about 30 hours: Traverse City to Detroit 1 hr, Detroit to Shanghai 13 hours, and Shanghai to Guiyang 3 hours. Together with the layovers and delays, it added up to about 30 hours. I make it a point not to sleep too much before the flight, and the last six or eight hours of this trip went fast because I was asleep. I watch the air ticket rates, and the rates have come down. This round trip ticket was $750, complete. I was in an overbooked situation last trip and got a $500 credit for the next flight. The entire trip cost a net of $250 after applying the credit. The flight was comfortable and the movies were quite good. The twenty minute taxi ride to my apartment cost about $7 (50 RMB). I cast my ballot and talked to a lot of people. We talked about the politics in the USA, election process, and so on. It was a privilege to participate. More about that later . . . 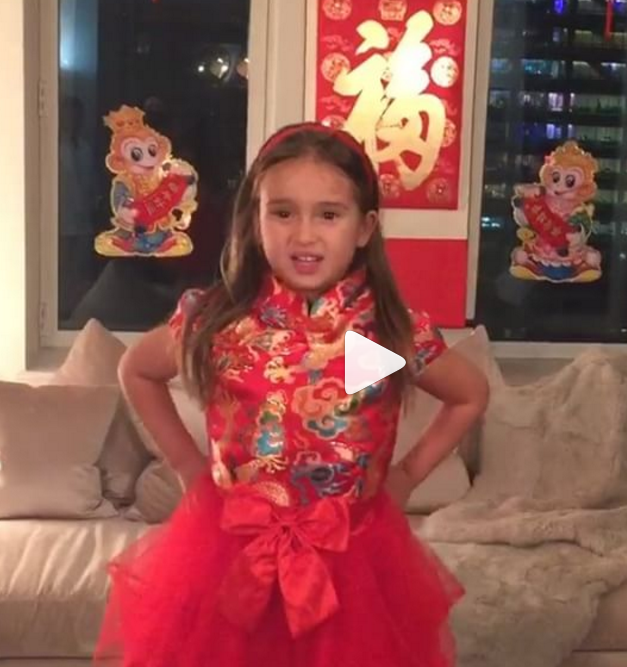 Above is a photo from a CNN news clip showing Donald Trump’s granddaughter practicing her Chinese poems. It went viral in China. You need a VPN to visit the CNN web page if you are in China, but it has been making the rounds in China on Youku and social media..
My two-week visit to the USA has been very interesting, and a little frightening. Hillary supporters are in mourning, like when terrorists attacked us on 911. People seem to be determined to get you into an argument. There seems to be a lot of fear over what Trump will do, even from the Trump supporters. These stories about what Trump will do is colored by the campaign, which I wasn’t present for. So I can’t fully understand. I went to bed at midnight on election night and woke up in a different country. Now I understand what Einstein must of felt like when people were saying dumb things around him . . .
Diana helps translate for De Deng and made a great contribution to the artist’s presentation on www.tourguizhou.com . She kept an eye on things quite well. De Deng is not just an artist. He is a monk. 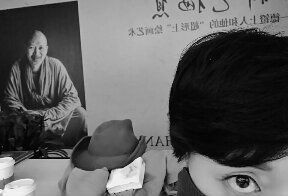 He studies Budha, philosophy of all religions, aesthetics, Chinese Caligraphy, modern art, traditional Chinese painting, and “action art”. Before he became a monk he spent a year and a half helping clean the polluted environment in the Dian Lake, of Yunnan Province. He has tried to educate people about taking care of the earth. I was happy to visit his art exhibition at the 219 Gallery. 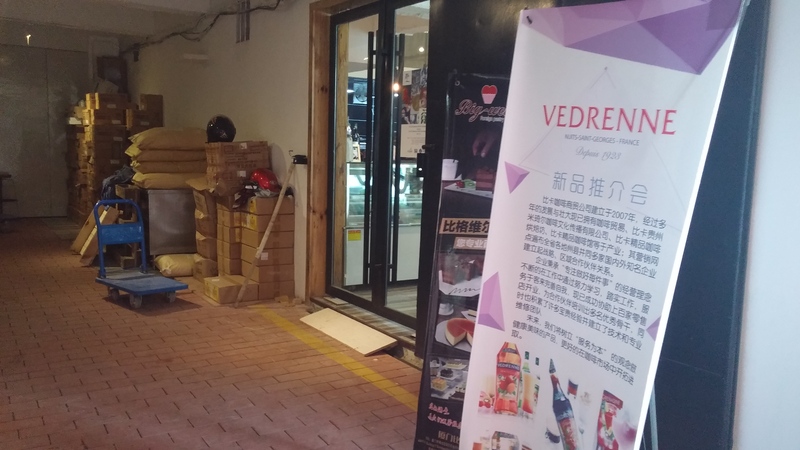 His current art is abstract style and was displayed on October 18 to 22 at the 219 Gallery on Baoshan Beilu, in the He House Hotel (Heshe Jiudian). 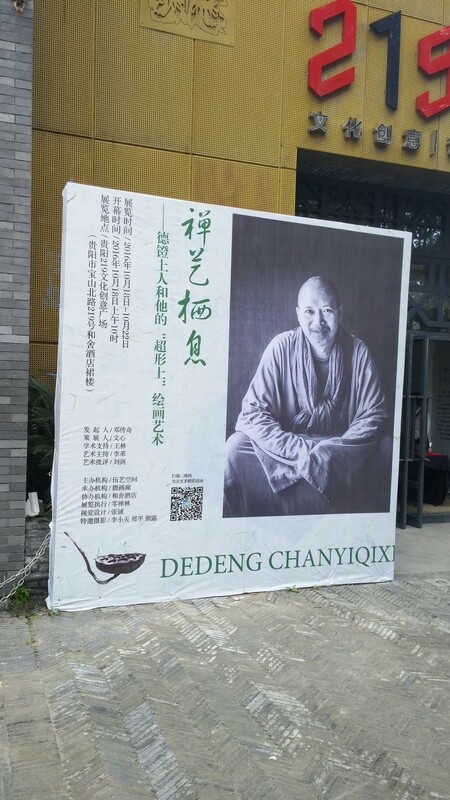 Deng Chuan Qi shown below attended the exhibition of his former student. 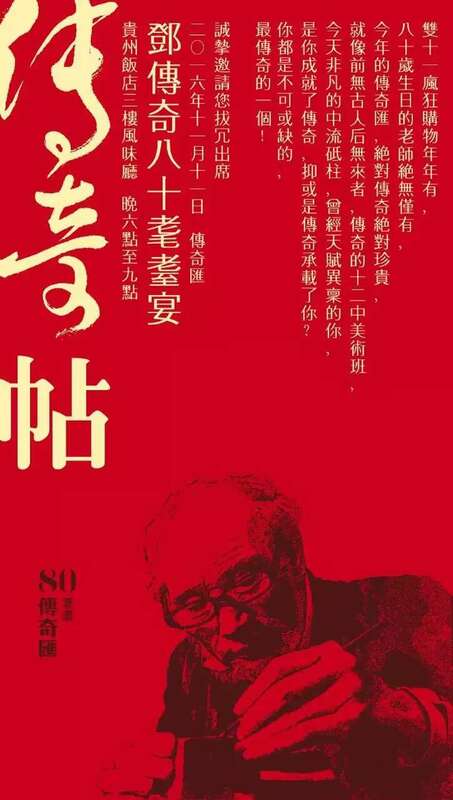 When Deng was younger, he was a Guiyang art teacher. He inspired a lot of students to become artists, including De Deng. Many of the Guiyang artists of today were students of Deng in middle school. They met their old teacher at the exhibition. Also shown is Diana, our interpreter, one of students on the island who studies calligraphy, and a cat, who really seemed to appreciate the event. After the event I was invited to the artist’s home and studio. He has two students living in his compound, which is on an island. Ironically, the island has no water around it right now because recent construction has resulted in the river being drained. De Deng is an environmentalist and his island retreat is no longer an island. It is very common in China for grandmothers to take care of grandchildren, as the sons and daughters work. It isn’t uncommon for two working adults to support four grandparents, themselves, and a child. Grandparents are critical in the upbringing of the children. Guiyang has a cool fashion for carrying babies . . . wawabao “baby bag”. The minority people of Guizhou create elaborate embroidery for the baby bags. It is common for the children to ride out in the open on the back or chest of a grandparent. A little small, but happy to be out. They ride for free on buses. A little big for this mode of transport. 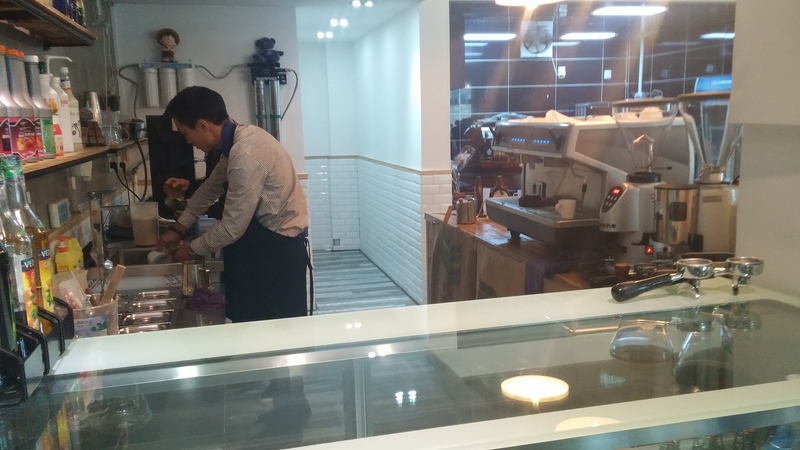 I have a friend that emigrated to Canada from Guiyang. When he had his first child I delivered a baby bag to him. He almost cried from homesickness.